I am a die-hard denim fan. 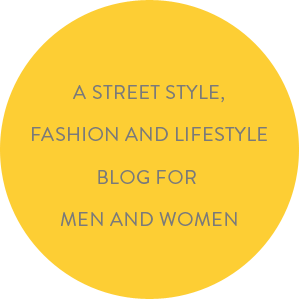 The humble piece of attire, a pair of denims, has a knack of reinventing itself over and over again to stay relevant to the times and to stay on trend globally. Ever since the Levi's 5 pocket, it has increasingly become a wardrobe staple and that seems unlikely to change. 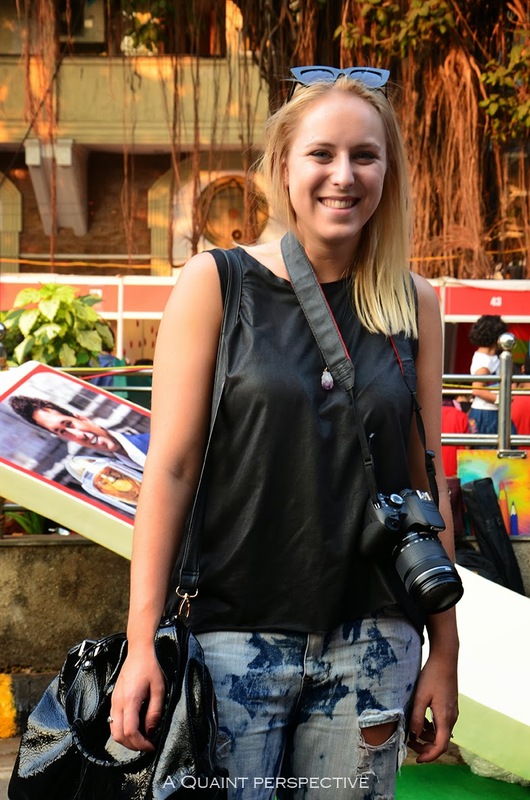 I noticed Kaills at the Kala Ghoda Festival in Mumbai, out with her camera to capture and take memories back home, for the fab pair she was wearing. 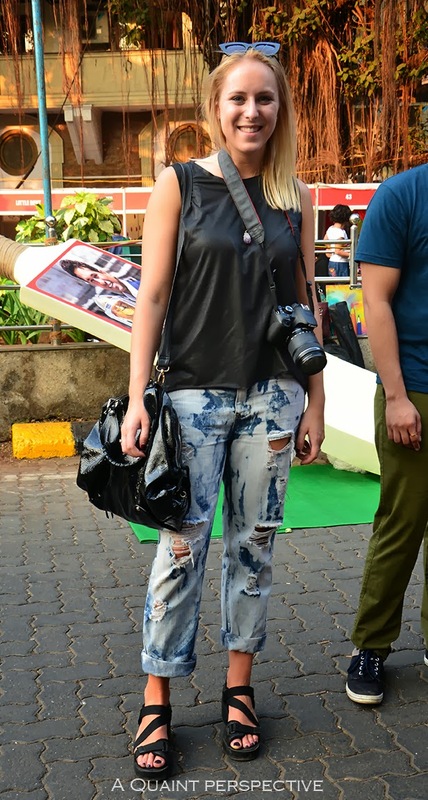 Kaills wears this pair of distress novelty acid washed pair of denims rolled up to mid calf length. It has a very 80's retro and vintage vibe with the strategic abrasions and tears. She teams it up with a coated knit sleeveless tank in black, a raw amethyst pendant around her neck and a crinkled patent leather sling. Her choice of footwear is an interesting pair of sporty wedge heels that looks high on comfort without compromising one bit on style. Her cat eye shades are style of the moment and everyone, from models, celebrities to the fashionistas, all are sporting it! Casual, Cool, Comfortable and Chic, Kaills Fotini has cracked the code for dressing right and having fun in Mumbai with her perfect ensemble.